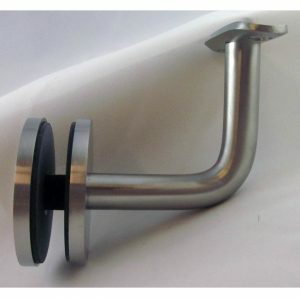 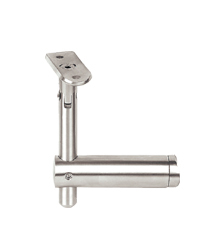 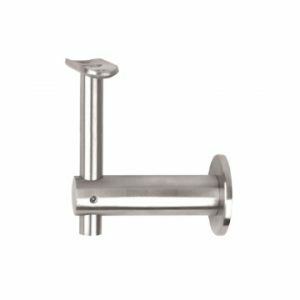 Handrail bracket for 1/2″ & 9/16″ glass. 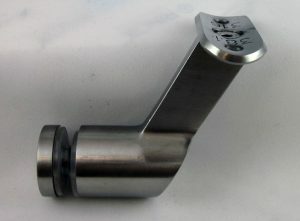 Fixed rod 0.55″ (14mm) dia. x 3.94″ (100mm) with saddle for 1.50″ tube. 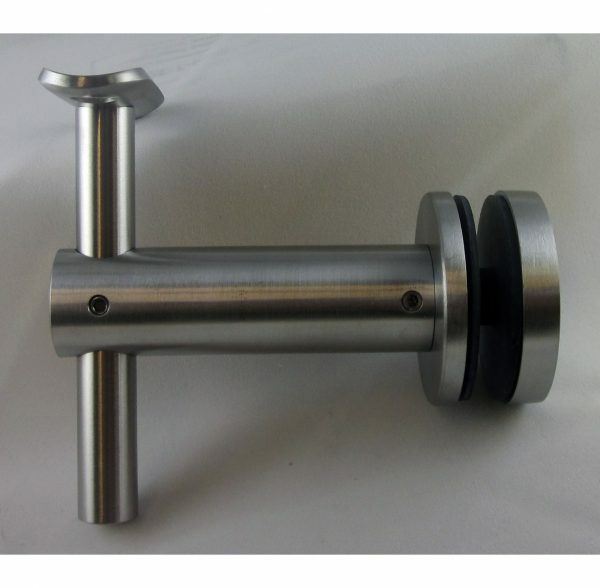 Alloy SS-316, satin finish. 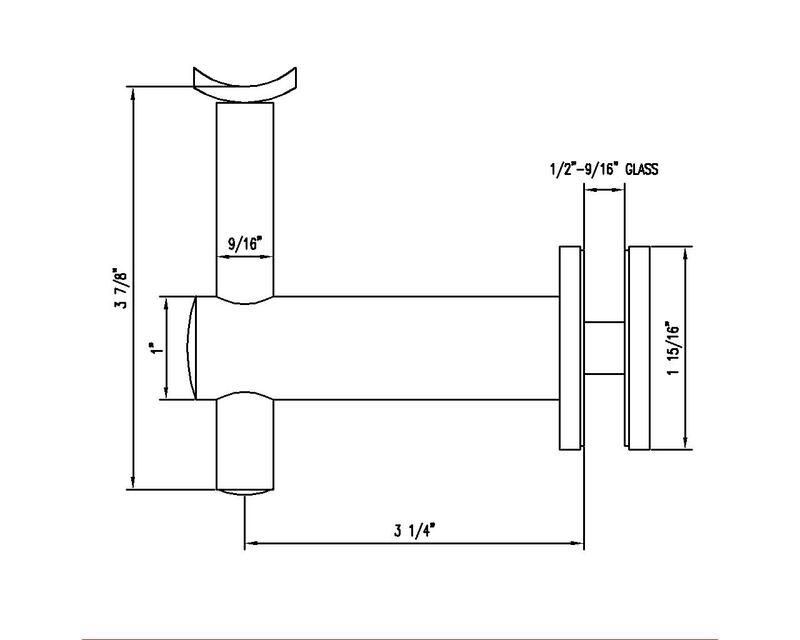 For 1/2″ (12mm) and 9/16″ (15mm) glass.